Leuke (sportieve) activiteiten bij de Zwarte Boer! 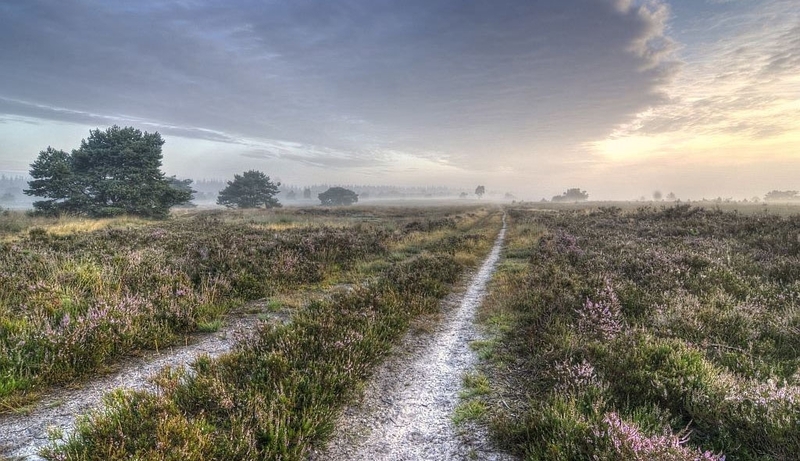 Day-trips National Park "de Veluwe"
Aside from hiking and cycling, a lot of activities can be organized with our hotel as a starting point. At 25 km U will find crown city Apeldoorn with plenty shopping opportunities, royal Palace Het Loo and the Apenheul (Monkey Zoo). The picturesqye Hanseatic city of Harderwijk is just a stones thrown away (10 km). Here you will also find the Dolfinarium (Dolphin zoo). Looking for something more sporty? There are plenty beautiful golfcourses in our breathtaking neighbourhood.